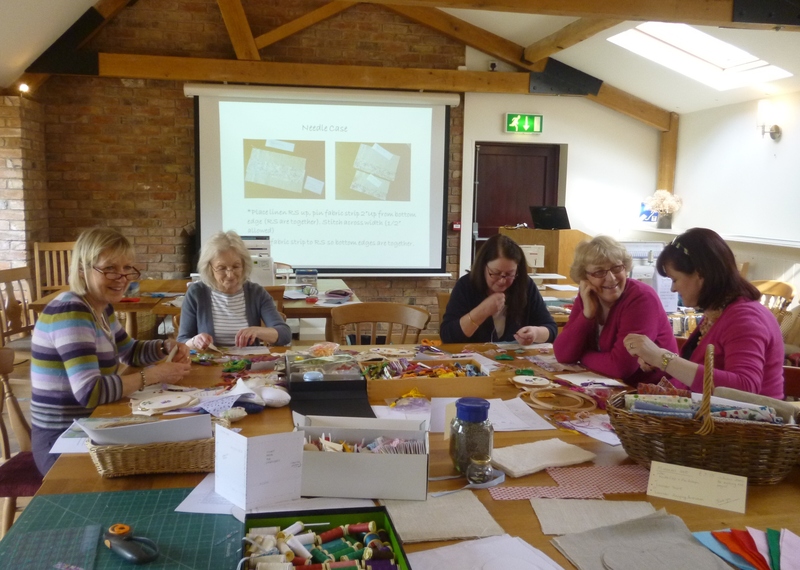 I had a lovely day on Friday running an embroidery workshop in conjunction with Manor Farm Tea Shoppe, Bleasby Nottingham. It was great to meet such a lovely bunch of ladies keen to learn or develop a new skill, so thank-you to Caroline, Chris, Linda, Judi and Jackie for coming I’m pleased that you enjoyed it as much as I did! 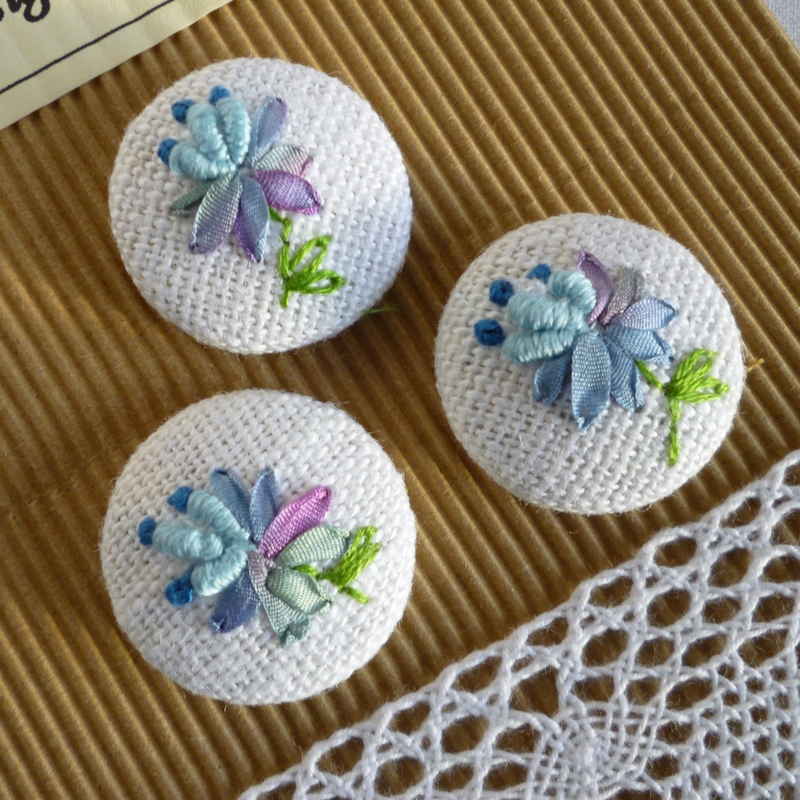 We spent the morning learning how to embroider flowers using such stitches as: bullion and french knots, lazy daisy stitch, back stitch, stem stitch and ribbon stitch/couched extended ribbon stitch producing lovely bullion roses with rose buds, daisies, sunflowers, irises and silk ribbon roses. The flowers stitched with silk ribbons produced many oohs and ahhhs and the ladies seemed surprised by how quickly these could be stitched and the effect they produced. 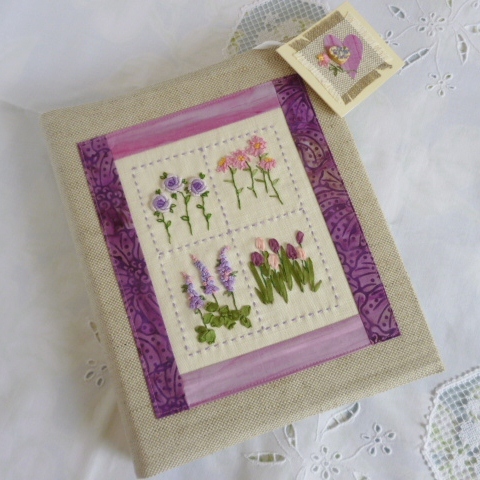 Silk ribbon embroidery seems not to be as popular as it once was, but if you’ve not had a go I would encourage you to give it a try. There are some fantastic hand dyed silk ribbons in various widths(2mm,4mm and 7mm being the most popular) available, some even being over dyed or variagated giving fabulous results. 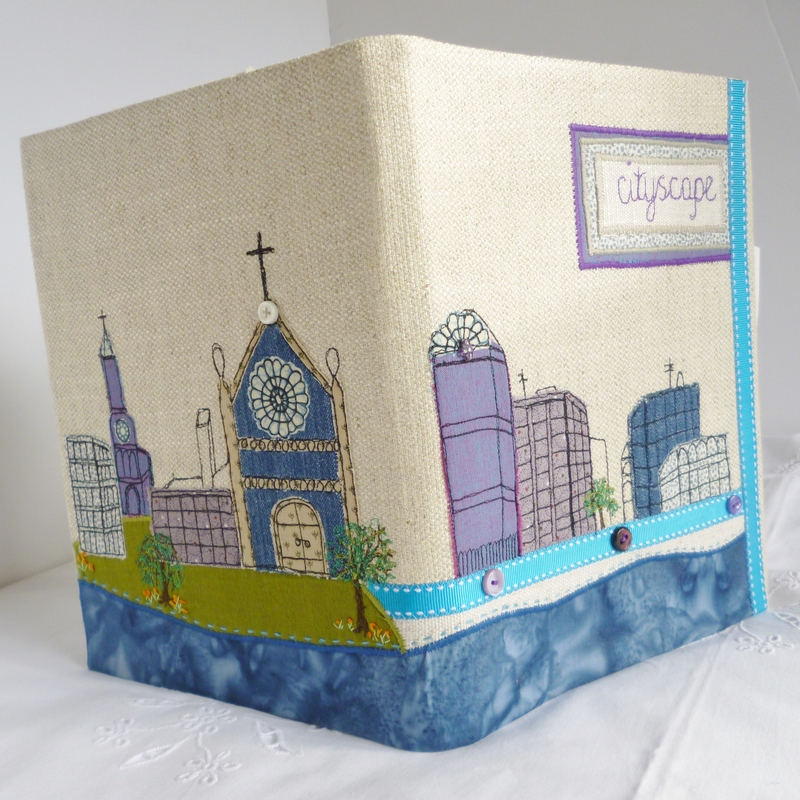 I have recently purchased ribbons from the London Bead Company, Lorna Bateman Emboidery and Crafty Ribbons and all give a quick and efficient service. After our practice session in the morning, we had a lovely lunch provided by the tea rooms, a selection of freshly made sandwiches followed by freshly baked scones still warm from the oven with jam and cream! Bliss. Tea and coffee was also available throughout the day we were well and truly spoilt! 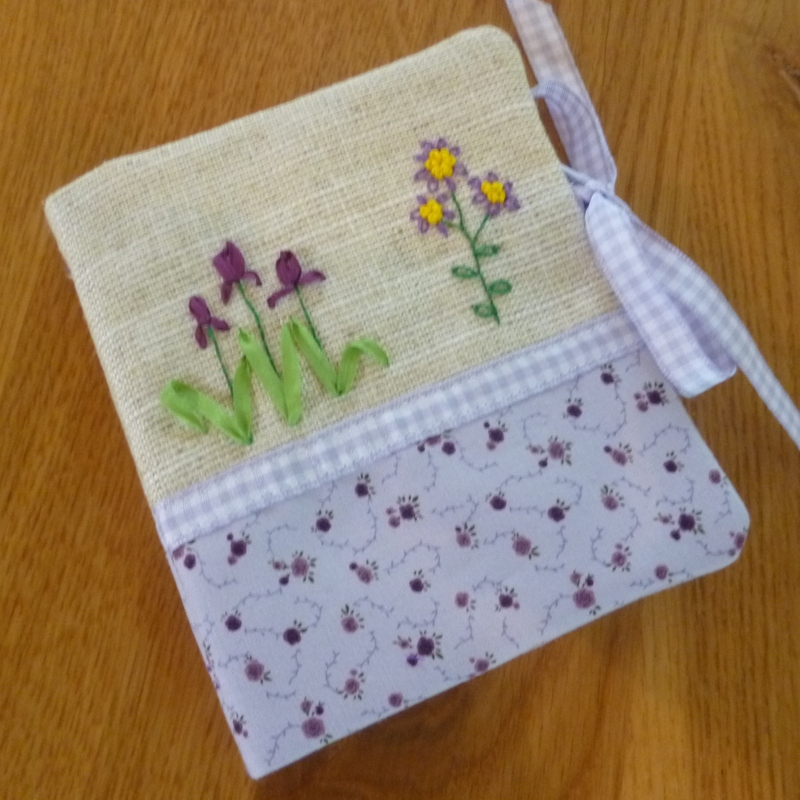 In the afternoon we put the stitches we had learnt in the morning to good use by producing a hand embroidered needles and pins case and as you can see the ladies did a fantastic job all choosing different colours and different flowers to embroider. It was a great way to spend the day; excellent facilities and tasty lunch, good company and a beautiful item created and finished to take home at the end of the day! It was a lovely day, such a great group of ladies producing excellent work. The scones were pretty good too! It’s very relaxing. 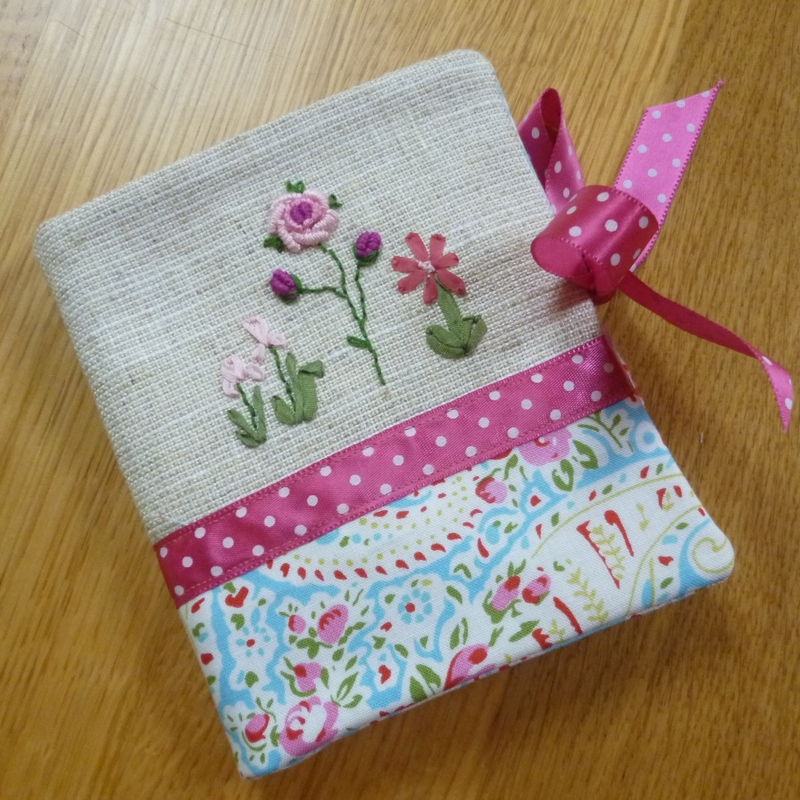 I’m sure you would be good at it as you work so neatly and great for embellishing those lovely quilts that you make. 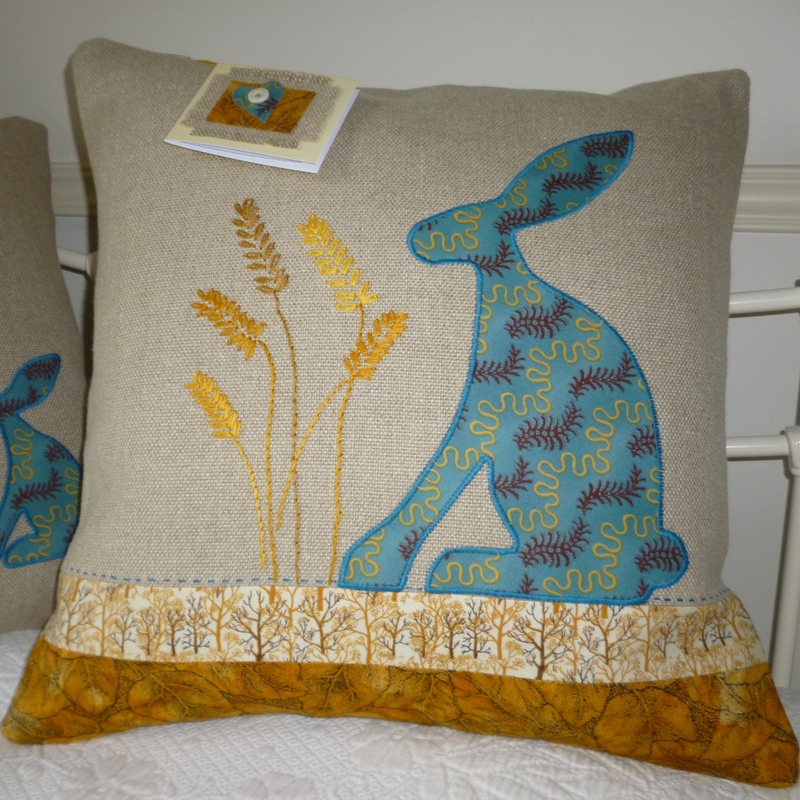 Thank you Jane for another fabulous day of sewing! I had such fun the time just flew! You are such a gifted teacher with LOTS of patience. 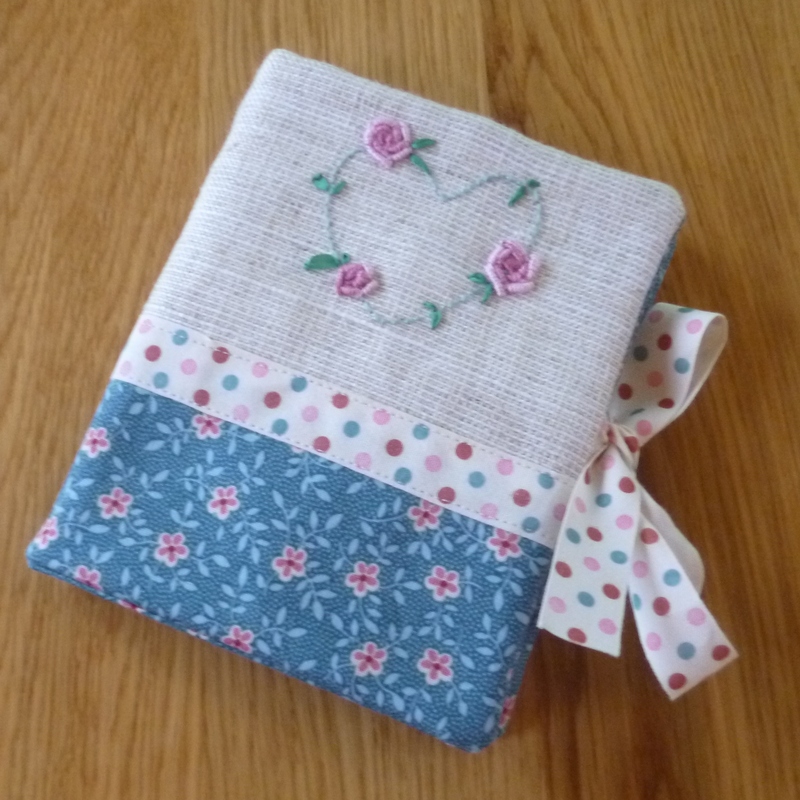 I am thrilled to bits with my finished needle case, and pleased I mastered bullion knots! 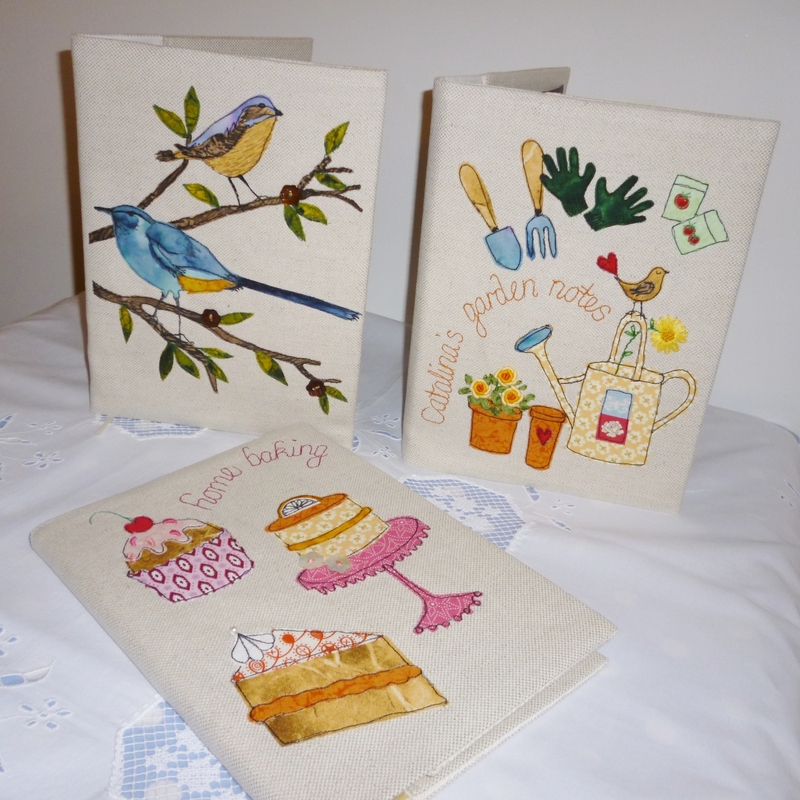 I would recommend your sewing days to anyone. Thanks Linda, I don’t know where the time went either, I had so many other things to show everyone. The results were great and I really liked your design. Thank you Jane for making it such a fantastic day. 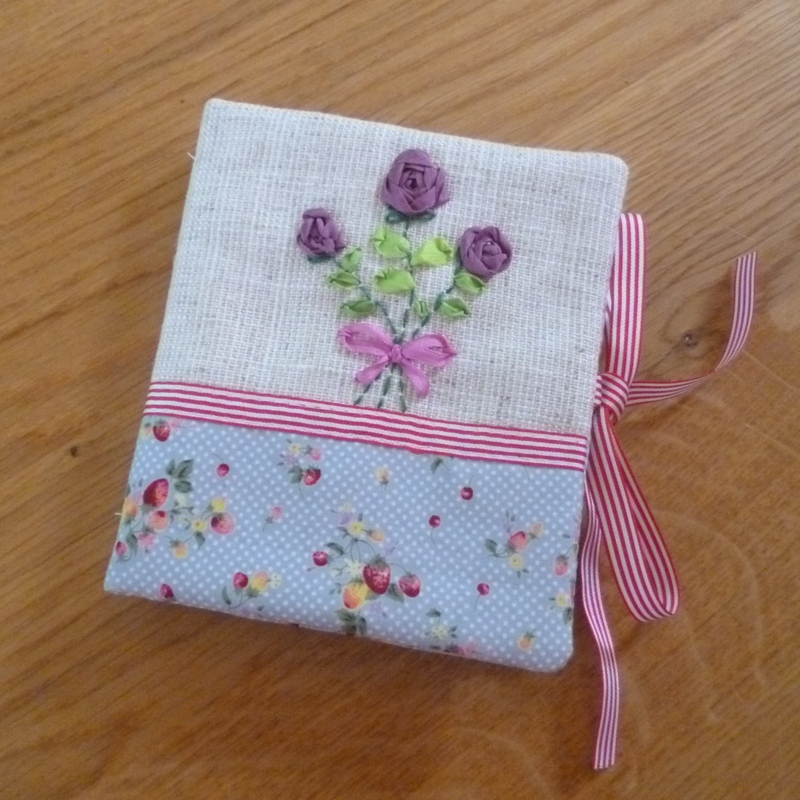 I have given my needle case to my sister who was thrilled to bits with it. 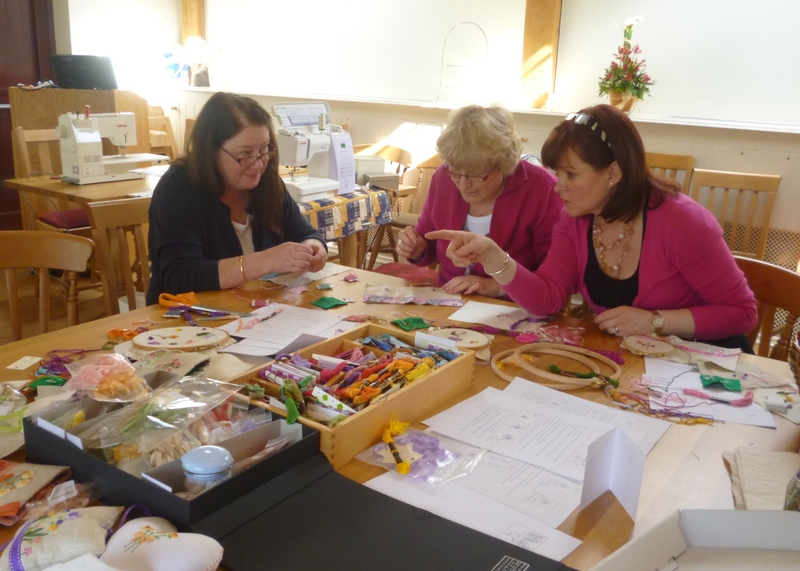 I shall certainly be booking on another workshop. That’s great I shall look forward to seeing you again. You did a great job. Will you make another for yourself? Yes i am already on my next one and have ordered some ribbons and needles – can’t wait for them to come. I’m so pleased you’re going to continue with another project. Would love to see the results!